Fall is in the air, and the summer heat has finally given way to cooler temperatures. That means overnight lows aren't too far away. It also means now is the perfect time to prepare your home's exterior to ensure its energy efficient, protecting you from pests and looking picture perfect well into the spring. 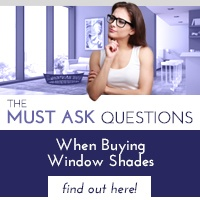 1) Address your drafty windows. Old windows tend to leak cold air and when the temperatures go down, they can cause your heating bill to go up. If your windows are drafty, now is the time to replace them with new, energy efficient windows that will save you money on heating in the winter and cooling in the summer. 2) Deal with the front door. 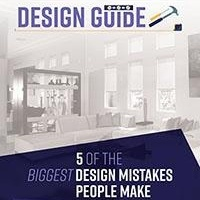 It's easy to overlook and take for granted, but your front door is actually one of the most important aesthetic elements of your home's exterior. It also plays an important role in making your home as energy efficient as possible. Upgrade your front entryway this fall and you'll update your home's look and save on heating costs this fall and winter. 3) Clean up your landscaping. Fall is a great time to update your landscaping by clearing out any dead shrubs or plants, replacing old mulch, and planting new shrubs and plants. 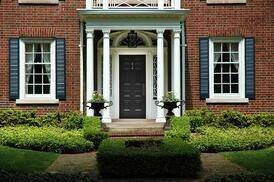 Getting rid of the old and making room for the new helps keep your home's exterior looking great all winter long. It also gives your new plants a head start towards surviving the harsh summer that's only a few months away. 4) Pest proof your home. When the weather starts to get cooler in Las Vegas, the pests attempt to make their way indoors. That means fall is the perfect time to pest proof your home. Screen your attic vents, seal cracks and replace weather-stripping and loose mortar around the foundation and windows. This will make it less likely for pests to make themselves at home inside your house over the fall and winter months. 5) Install retractable screens. Sometimes you want to feel the crisp fall breeze blowing through your Las Vegas home. Retractable screens are perfect for these occasions. When you don't want to feel the breeze, the screens roll discretely into their protective housing units. With the cold fall and winter nights only a few short weeks away, now is the perfect time to prepare the exterior of your home, upgrade your house's energy efficiency and make sure you can enjoy the cool crisp air. 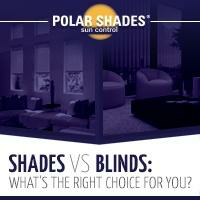 If you're ready to learn more about your retractable shade options, contact the experts at Polar Shades today. 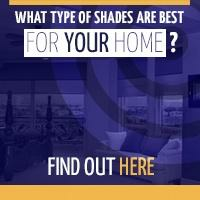 Call us at 702-260-6110 for a free in-home consultation.